A trusted consulting firm, Mobility Scanning Technologies provides systems integration and strategies for hardware and software in the supply-chain management arena for warehousing, logistics, and retail. Our customers are companies that use or track and trace assets either in a warehouse, manufacturing environment, or in the field. With years of experience, we use cutting-edge technology and software to help these clients increase productivity and effectiveness of the mobile worker to a measurable degree. Through the application of the right technology in your environment, our company will provide you with a knowledgeable solution – whether it involves data collection and wireless tracking in a warehouse setting, or scheduling and routing the delivery of people or products in a field setting, or both. We provide a complete technological solution that is technology-based but also is supported and serviced via a seasoned professional team within the data-collection industry. 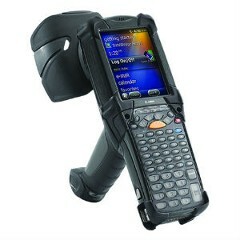 Want to learn more about Mobility Scanning Technologies today? Just give us a call. 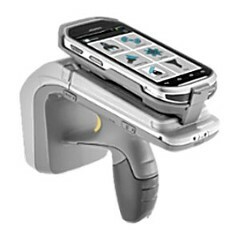 At Mobility Scanning Technologies, we offer a variety of hardware and software applications that work to streamline your operation, saving you valuable time and money. 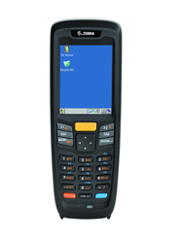 This is accomplished by utilizing the latest handheld, vehicle-mounted terminals, barcode scanners, and a variety of custom software applications. This mobile technology combined with our partner applications gives customers the ability to scan packages to dynamically record their deliveries, electronically capture signatures, and take photos for proof of delivery, as well as effectively perform inventory management functions.